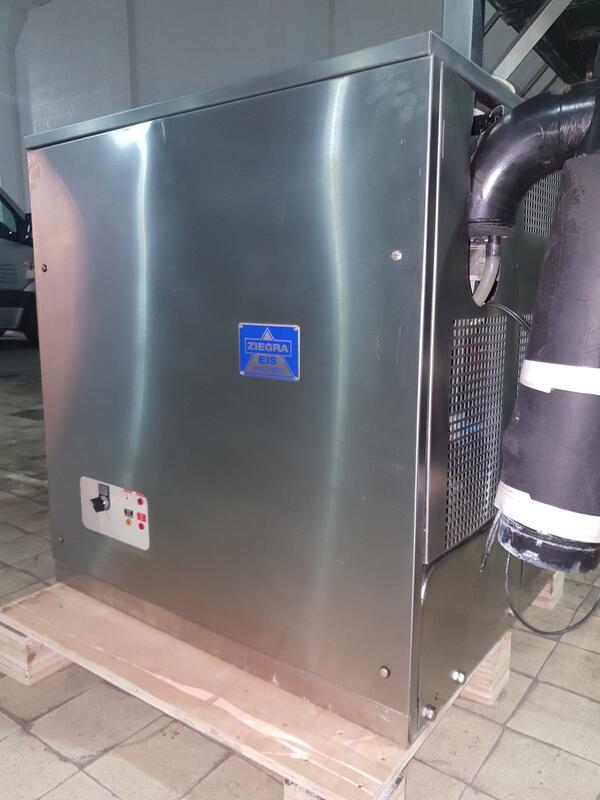 Ice Systems often takes competitors ice machines in part-exchange when purchasing, or renting, an Ice Systems Chip or Flake Ice machine. 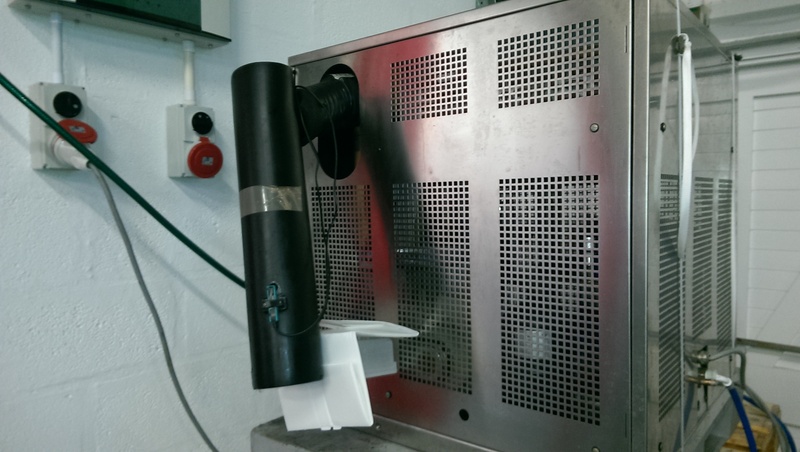 A cheaper alternative to new ice machines, second hand Ziegra ice machines are sometimes available. All competitors ice machines are sold on the basis of “sold as seen” and without warranty. Any inspection or trial welcome at our premises in Grimsby. Three Ziegra UBE 1.000 Industrial Chip Ice Machines. 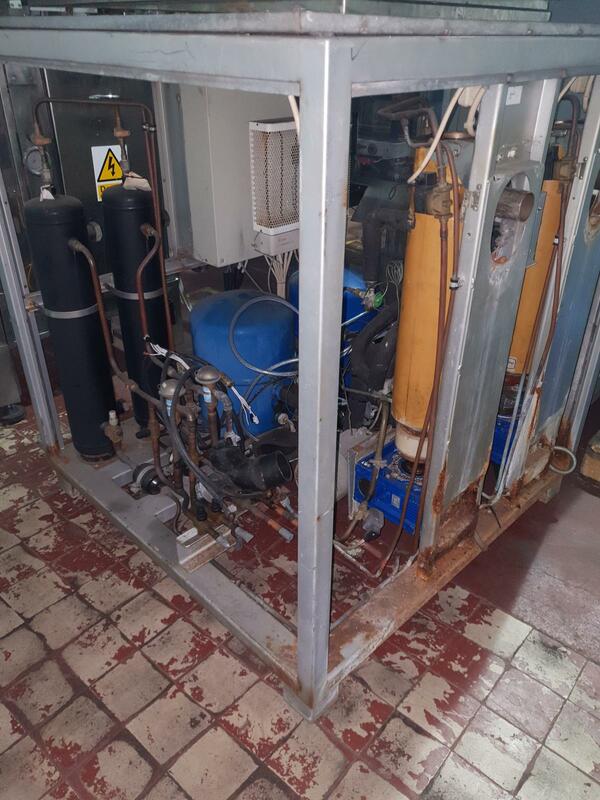 Two Ziegra UBE 1.500 Industrial Chip Ice Machines. 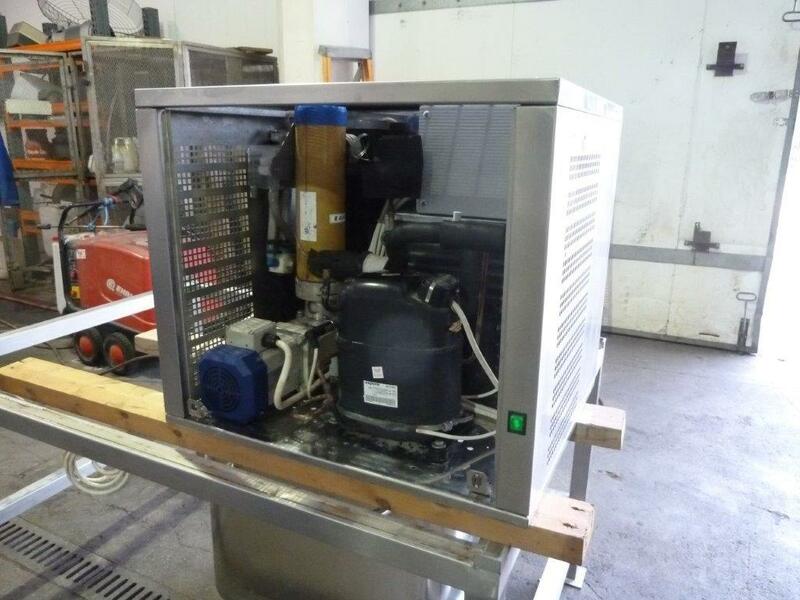 One Ziegra UBE 3.500 Industrial Chip Ice Machines. 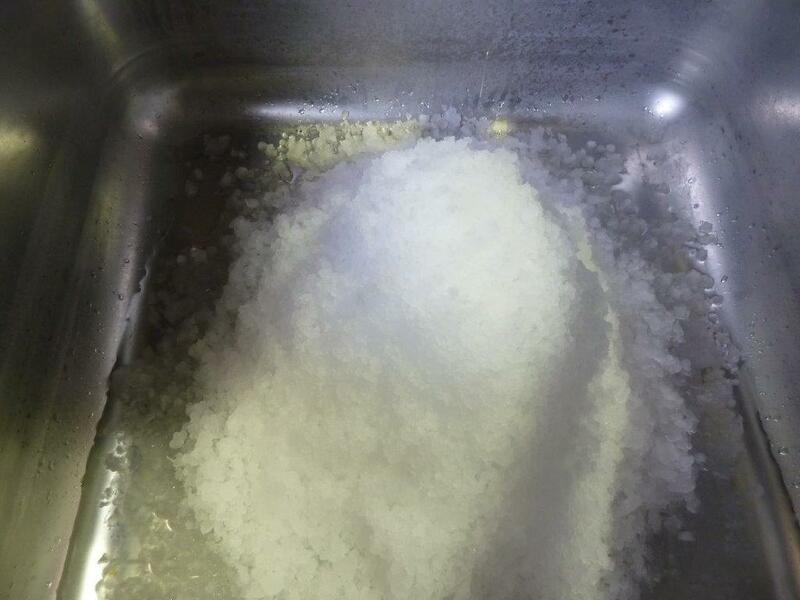 One Ziegra ZBE 1.000 Flake Ice Maker. 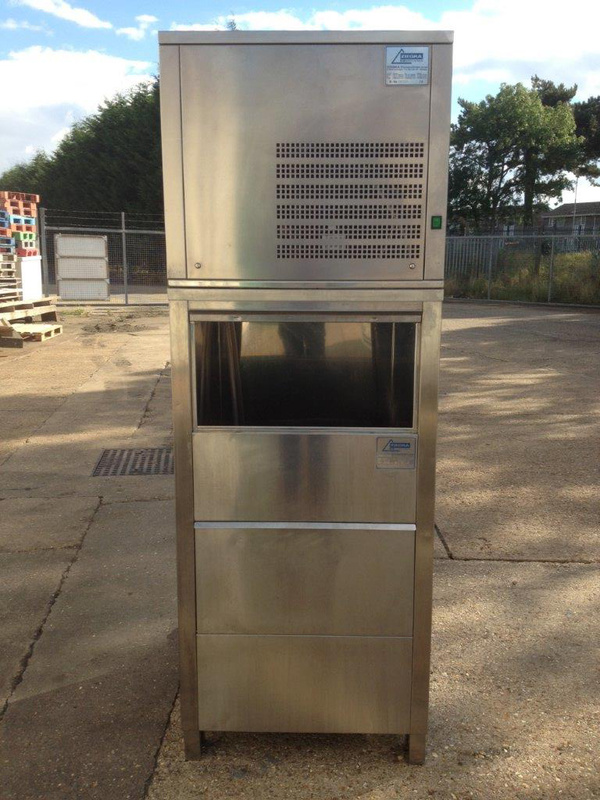 If you are interested in either part-exchanging or buying a second hand Ziegra Chip Ice machine then please get in touch on 01472 267524.